Make a statement with these 4 tapes! 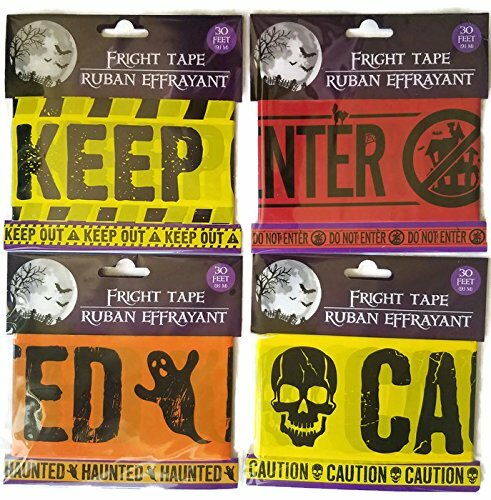 Dead body, Haunted House or maybe just trying to keep the kids out of the bathroom you just cleaned...show it with these police tapes. 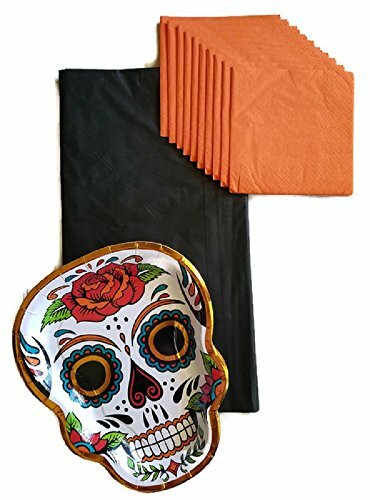 Perfect for your Halloween Party! 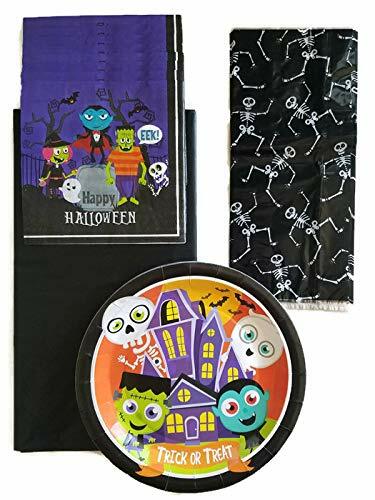 Your little one will one will be so excited to celebrate with this adorable witch, Frankenstein, skull and bat party set. Celebrate Halloween with your little ones with this cute set! Perfect for a party with loot bags to send your guest home with treats. Service for 12! 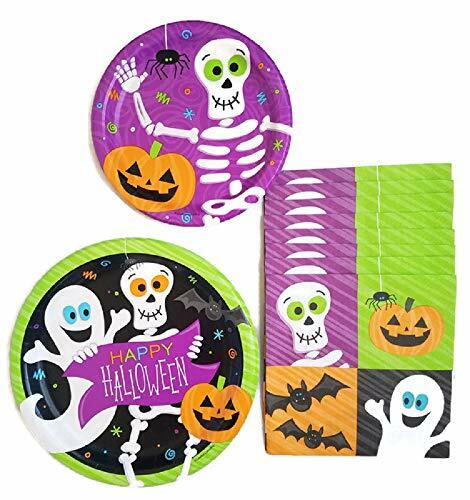 Celebrate Halloween with this skeleton, ghost, pumpkin and bats paper plate set! 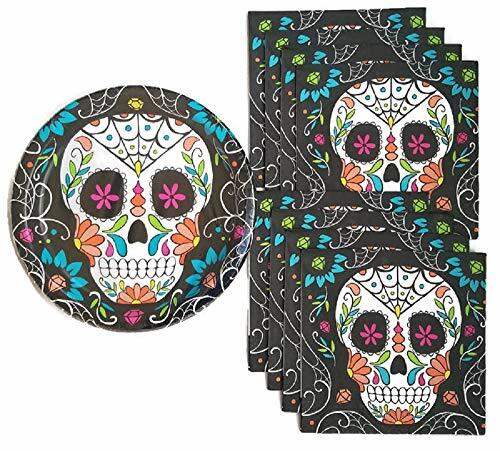 Decorative sugar skull design makes this plate set perfect for a Dia De Los Muertos fiesta, Halloween party or a kid's party. Disposable for an easy clean up. All your needs in one bundle.